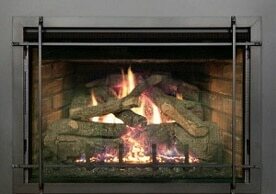 RH Peterson Co. sets the standard in quality for grills and gas logs. In over half a century of manufacturing superb products, and the company’s business partnerships are stronger than ever. 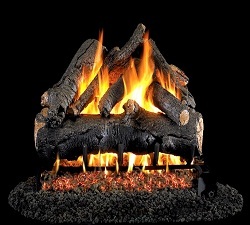 Enjoy the splendor and warmth of a cozy fire with Real-Fyre Gas Logs. Or enjoy the Outdoor Campfyre a versatile centerpiece for any outdoor occasion. We also offer Fire Magic Outdoor Grills – High Quality, Durability and Outdoor Cooking versatility.